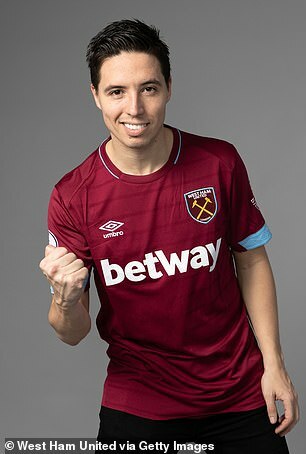 Samir Nasri could make his West Ham debut as early as Wednesday after signing a short-term contract until the end of the season. The 31-year-old former France midfielder signed the deal on the day an 18-month ban for a doping infraction expired. He could now face Brighton on Wednesday night with manager Manuel Pellegrini battling a lengthy injury list and some tired legs. Premier League rules state that no new players registered at the start of this transfer window would be eligible to play in the upcoming round of fixtures. 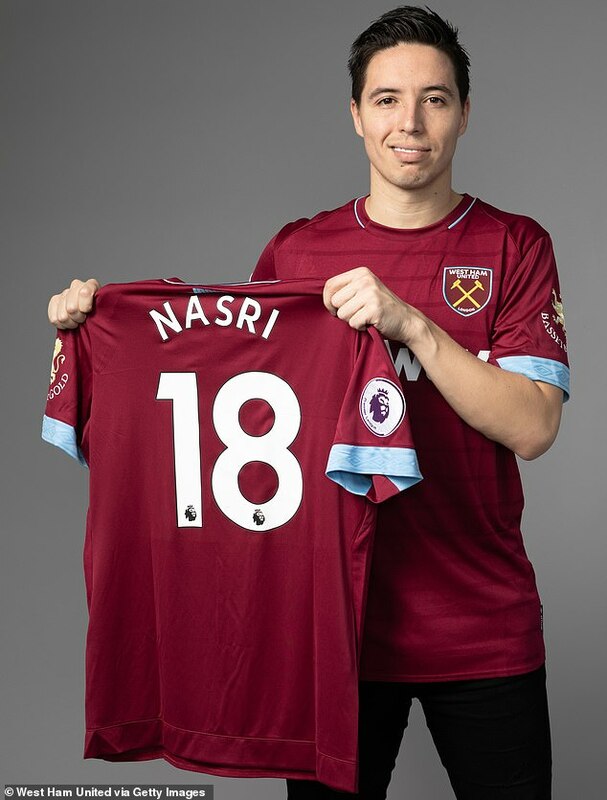 However that does not apply to Nasri given he was a free agent and signed before the window opened, with West Ham having space for him in their Premier League squad. 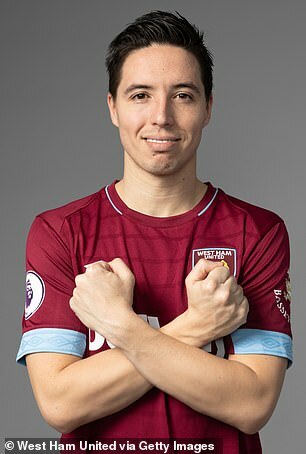 Nasri, who has been training with the Hammers, has been without a club since leaving Antalyaspor of Turkey last January. He previously played in the Premier League with Arsenal and Manchester City, winning two titles with the latter, the second of which came under Pellegrini in 2014.